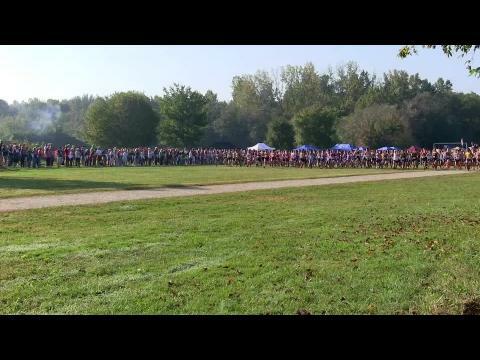 Spartanburg alumnus and now coach at Spartanburg Christian Steve Conway talks about the past and present with cross country and track and field. 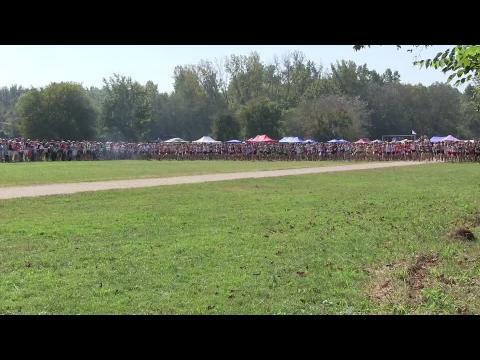 Aaron Templeton had the day's fastest time in the Open Varsity race, a great start to a great day at McAlpine Park. 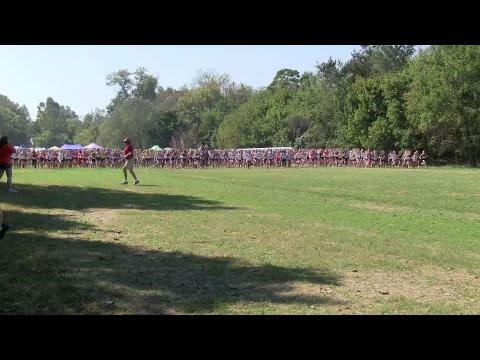 David Moore didn’t PR at the SCTCCCA Coaches Classic, but the Christ Church Episcopal School senior would tell you that he ran the hardest and most satisfying race of his young life on that Saturday. Mann senior Laura Miller improved her time at McAlpine Park in Charlotte from last season to win the Wendy's Invitational race with a top time of the meet for 2012 of 17 minutes, 47 seconds. The time, a personal best, is currently 47th in the nation. 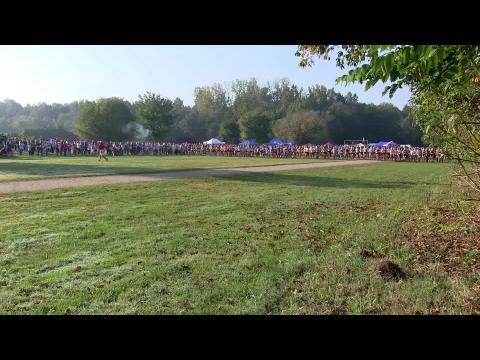 Results from all the races, compiled into one giant virtual meet for each gender then summarized for your convenience. This week is a step-back week in my training, and it’s coming at the perfect time. Not only have I been icing my knee all weekend, I think my mind needs a little rest from the long run before I up the mileage next week. Graduation turnover has created a new set of favorites, but what kind of havoc will the SAT wreak on our predictions? 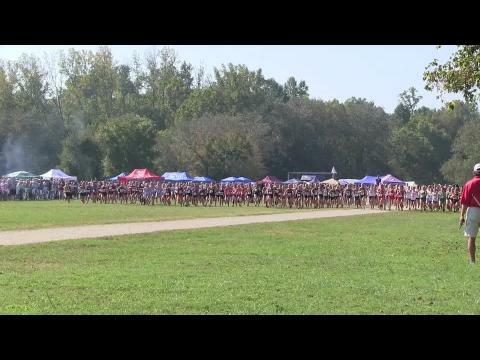 Intro: Last night, after I submitted my journal for Week 5, I was on my laptop, when I kept coming across a race called the Ramblin’ Rose half-marathon in Charlotte, N.C., which isn’t too far from me. I thought about it for all of five seconds before registering. I’m already registered for two more half-marathons before the full, but the first isn’t until October—forever away! Despite the fact that I had to pay late registration (yikes), it seemed like the perfect way to get my mileage in and experience race day at the same time.